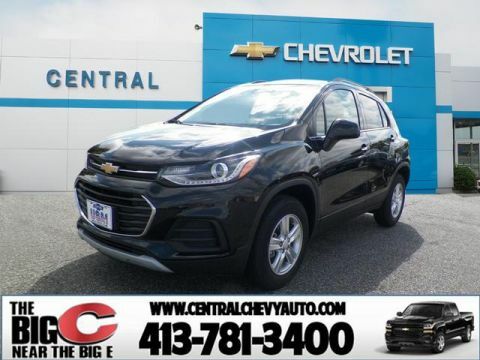 Central Chevrolet is a family-owned business that has been helping drivers from Holyoke, Springfield, Westfield, Chicopee, and Entfield, CT find their new and used vehicles for 50 years. 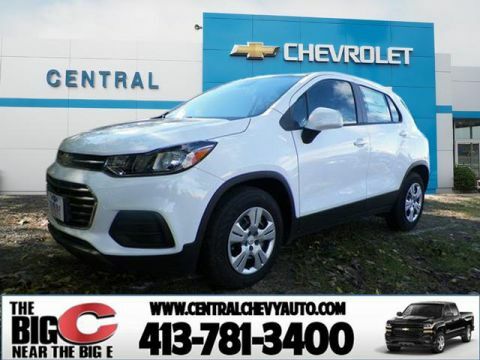 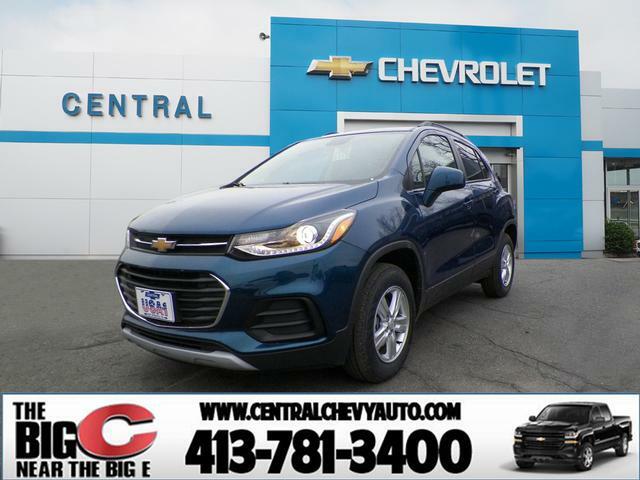 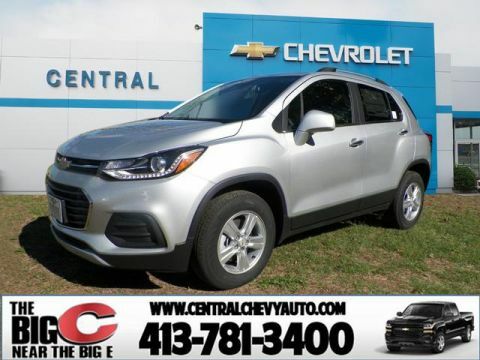 After half a century in the auto business, we’ve learned just how important it is for every driver who enters our dealership to feel like a member of the Central Chevrolet family. 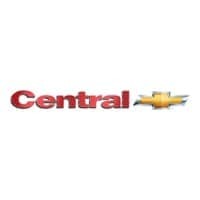 Whether you’re here for a new or used car, in need of auto repair work, or just dropping by, you’re welcome at Central Chevrolet.